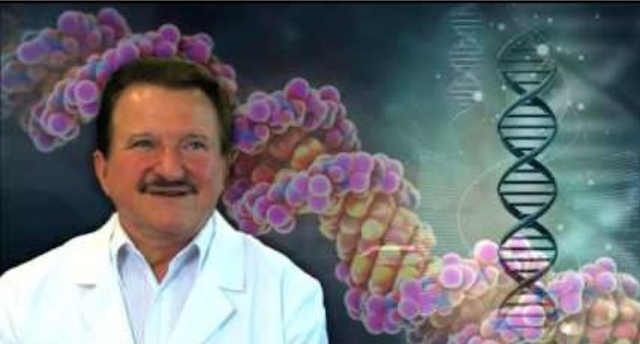 Burzynski, the Movieis the story of a medical doctor and Ph.D biochemist named Dr. Stanislaw Burzynski who won the largest, and possibly the most convoluted and intriguing legal battle against the Food & Drug Administration in American history. His victorious battles with the United States government were centered around Dr. Burzynski’s gene-targeted cancer medicines he discovered in the 1970’s called Antineoplastons. When Antineoplastons are approved, it will mark the first time in history a single scientist, not a pharmaceutical company, will hold the exclusive patent and distribution rights on a paradigm-shifting medical breakthrough. The documentary linked above, “Burzynski, the Movie,” is available for free until June 13th, after which time it will be for sale, with the proceeds used to help get FDA approval of his treatment. The film – which was directed by Eric Merola – is well worth watching. Natural health physician and Mercola.com founder Dr. Joseph Mercola together with Drs.